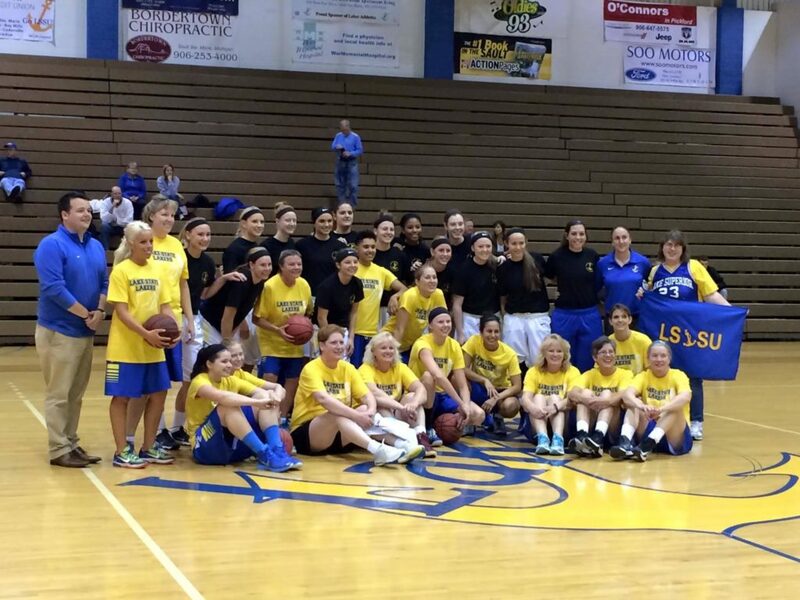 Lake Superior State Women’s Basketball, in conjunction with a half dozen other varsity programs, has fundraised for and participated in their annual Women’s Walk for almost a decade with great success. Two seasons ago, Campaign Sports had the privilege of helping execute their sponsorship campaign for the Women’s Walk. Our fundraising campaign was an overwhelming success, netting over $13,500. With the money raised, they were able to offset the cost of new uniforms, locker room renovations and overall team travel. Campaign Sports would like to thank former Coach Kristen Rogers for the opportunity to assist their fundraising efforts for such a great cause. We look forward to assisting their Women’s Walk once again in the near future!